Two new digital wallet offerings will be available to PSCU owner credit unions by September. 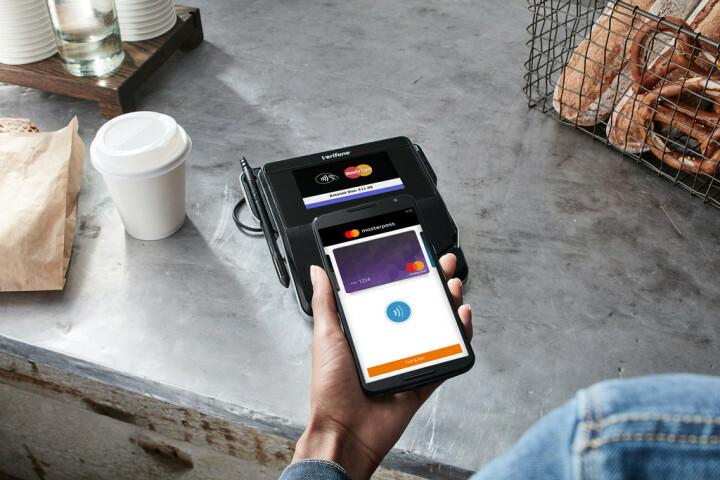 The St. Petersburg, Fla.-based PSCU announced it is expanding its digital wallet offerings to include Masterpass by MasterCard and Microsoft Wallet. The CUSO plans to make the wallets available by September.